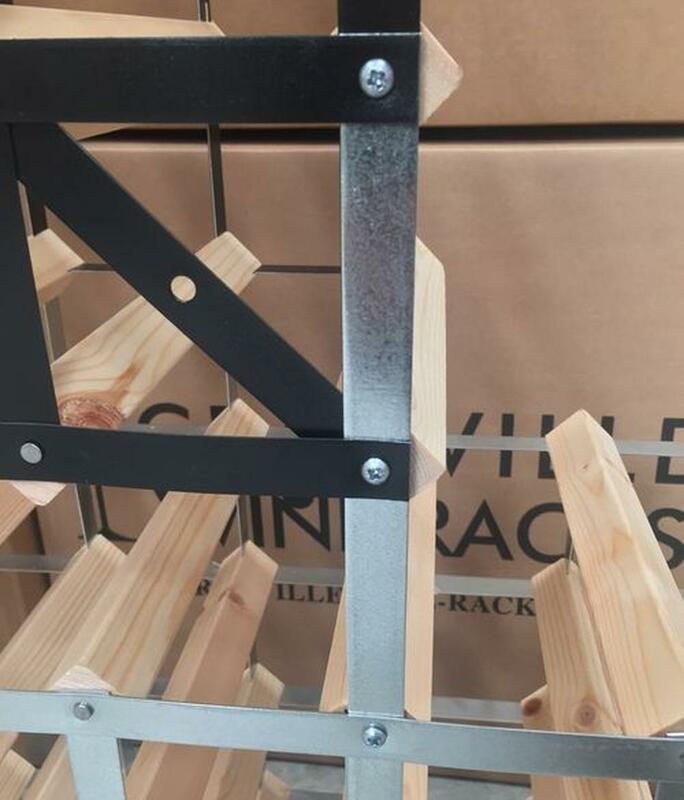 This wine rack joining kit allows you to assemble your bespoke rack at home if needed, enabling you to fix it together horizontally or vertically. 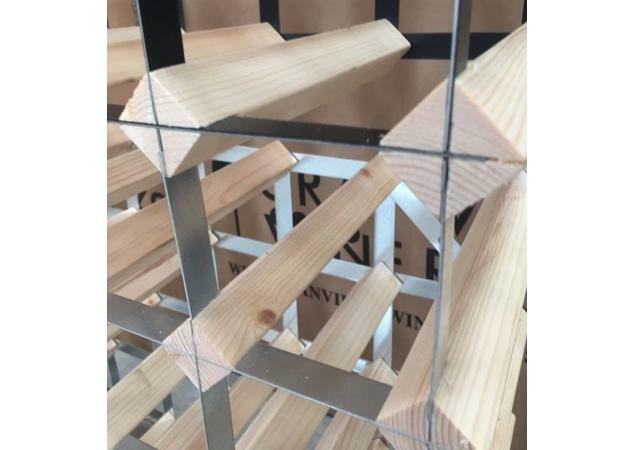 Each of our wine racks will not only add class and style to your home, but they will also act as a safe and secure place in which to store all of your wine bottles. 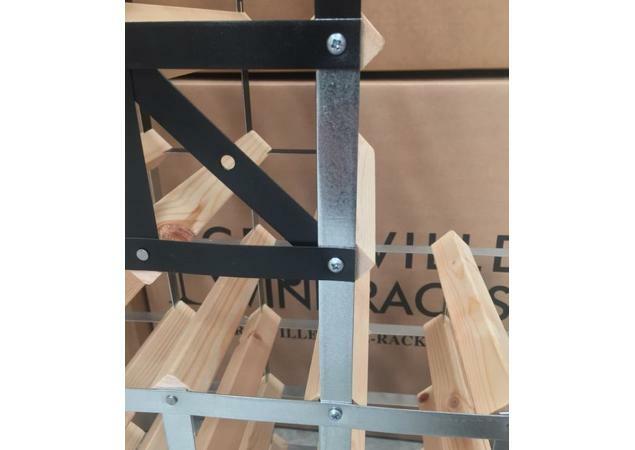 Each wine rack can be made to suit your individual needs and with this wine rack joining kit you will be able to ensure that it is fitted together exactly how you want it to be. 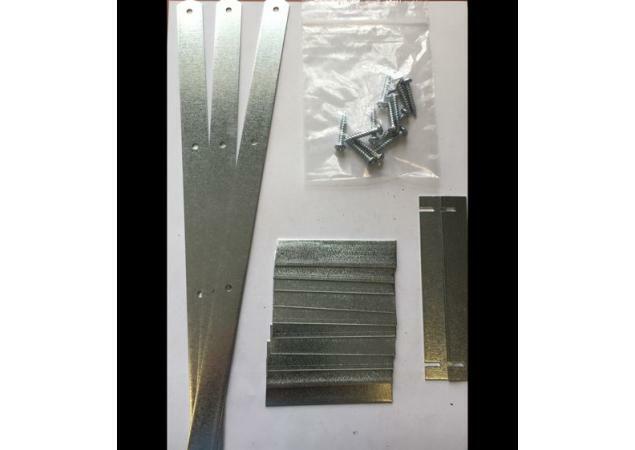 This kit will allow you to join both the wooden and metal components together to enable your wine racks to sit perfectly. Create the wine rack of your dreams and keep every single bottle safe and secure. 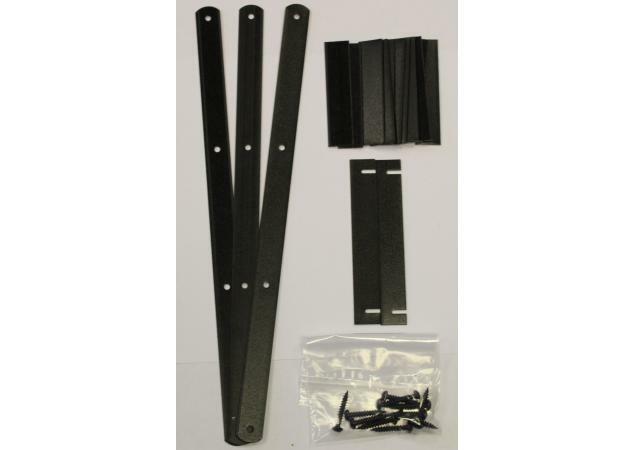 This kit will help to ensure that your wine rack isn’t only safe and secure but also stands as a solid and sturdy structure. 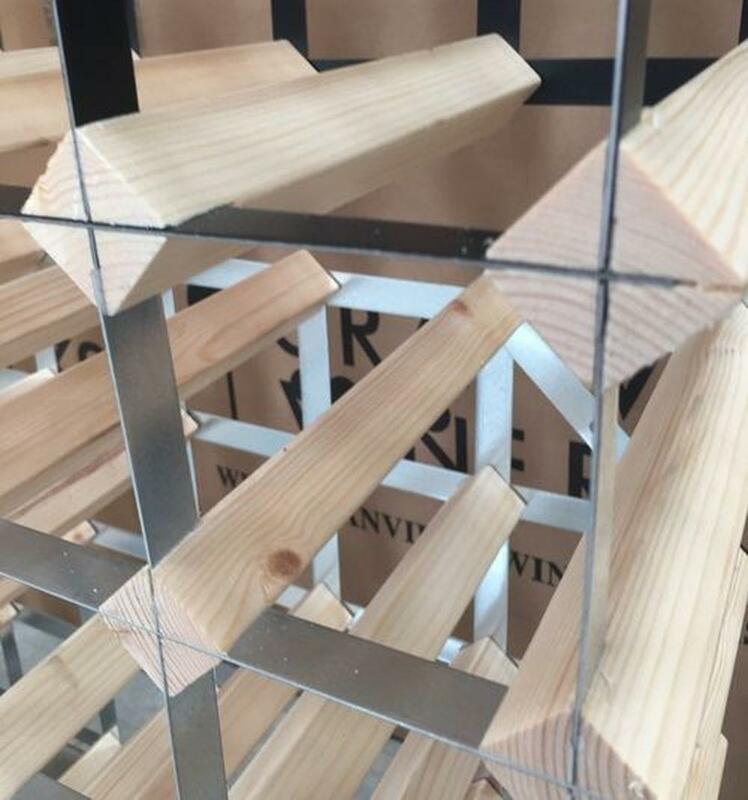 You can order a bespoke wine rack that will suit all of your needs and each one is put together using these kits to ensure that it looks great whilst remaining a safe and practical place in which to store your wine. 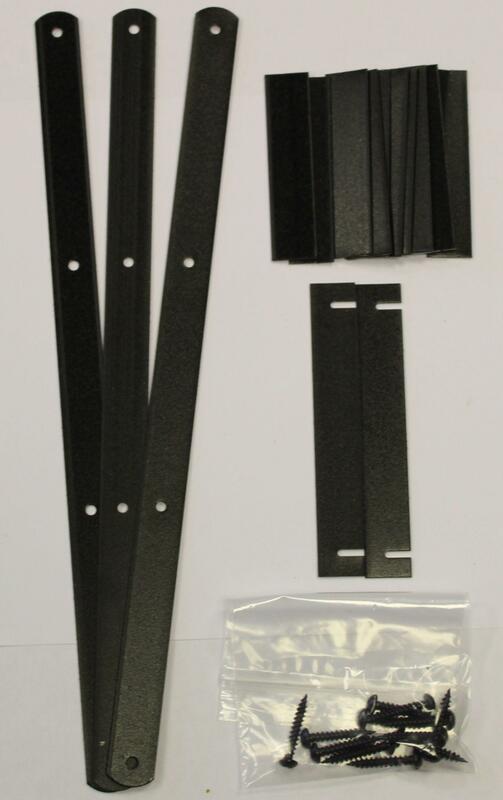 Available in various finishes, these kits will no doubt match your wine rack perfectly to ensure that your personal style is reflected not only in your home but also in the look of your wine rack. 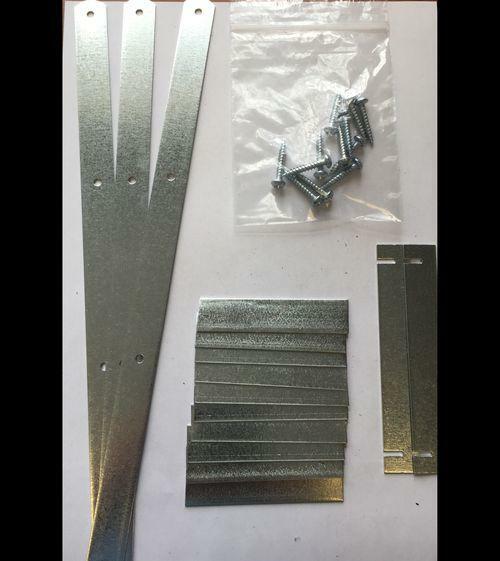 You will be able to assemble your wine rack with complete confidence and ease when using this kit.